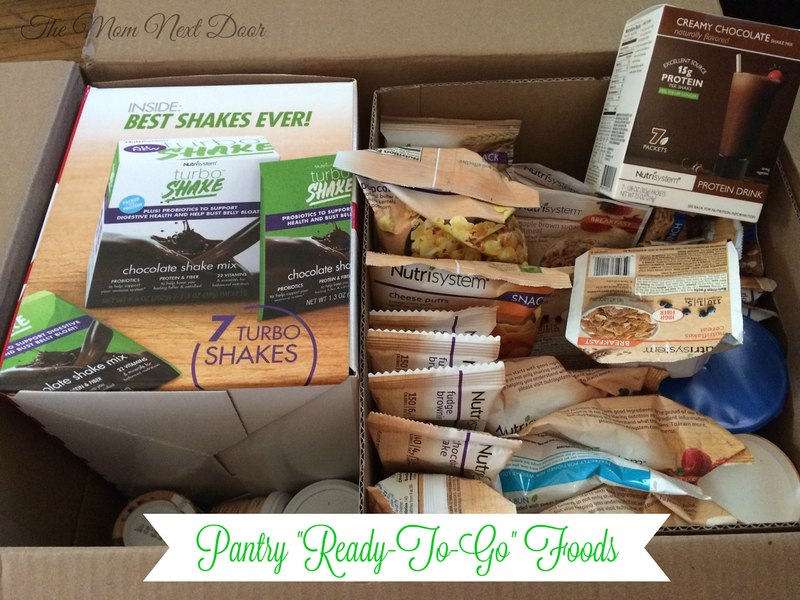 Simply Nerdy Mom: My Journey Through #NSNation Starts Now! My Journey Through #NSNation Starts Now! 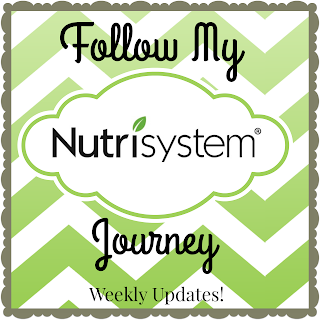 It's Monday, January 11th, and today I start my journey to a healthier lifestyle with Nutrisystem. I've previously posted about why I applied to share this journey with you, which you can find HERE, but today I want to talk to you a little but about my goals, what you can expect to see not only here on the blog, but on my other social media accounts, and a few other thoughts I have about this journey. 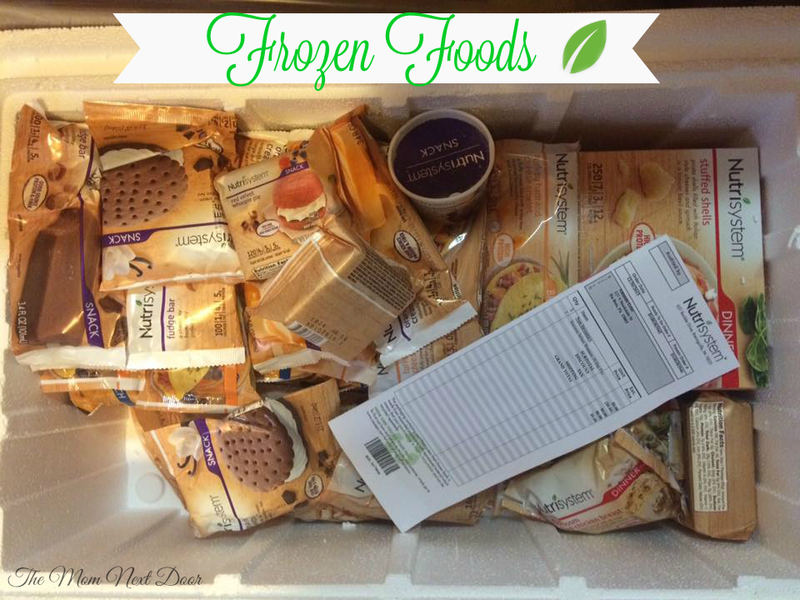 My first month's food arrived last week and I was surprised by how much you get! I actually wasn't sure I could fit it all in my pantry or my freezer, and to be honest, I almost didn't. That is seriously a lot of food! 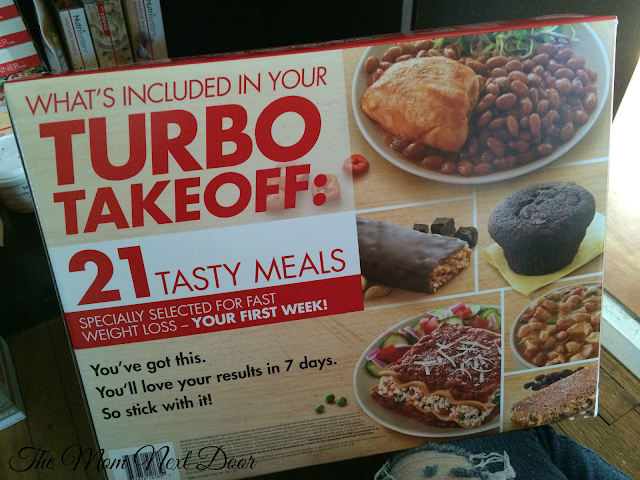 One thing I did notice from the start is that they sent me what seems like an overabundance of certain dishes. For example, I got a ton of Ravioli and Tortellini. I'm part Italian, so I love pasta, but it doesn't seem like much variety and I'm going to really have to plan this month out accordingly. Even so, it looks like I'll be eating Ravioli and Tortellini at least once a week for lunch and dinner. On top of that, there were a lot of foods that are basically the same thing just made differently. Like they also sent Lasagna. It's almost like they knew I loved pasta so of course, this doesn't bother me one bit. What may bother me is not being able to have cheesy garlic bread with my meals. However, there is a slight work around to this that the program allows. More on that later! My first week starts off with the Turbo Takeoff. Everything I need meal wise for the next 7 days is in this box. I also got a box of NutriCrush shakes, which help curb my cravings that I will no doubt face, and a box of Turbo Shakes, which help beat belly bloat and support digestive health. I also get to load up on non-starchy veggies because they are unlimited on the program. I love veggies so I'm glad that I'm able to add them to the program. Nutrisystem even gives you a list of the unlimited fruits and veggies you can indulge on in the program. You can have them as a side, a snack, or even add them to your meals to jazz them up a bit. Speaking of jazzing up your meals, Nutrisystem even allows spices and condiments under 10 calories! I'm happy to see that I can add hot sauce and spices to my meals because I can really give a little kick to the more bland meals. Remember when I said I would be depressed about not having cheesy garlic bread with my Italian dishes? This is where the work around comes in! Garlic is one of the condiments allowed. After the first week, you are allowed a whole grain slice of bread or whole grain roll as a Smartcarb and butter spray is on the free condiments list! Think there's no way you could possibly eat enough veggies without getting sick of them? They give you recipes not only in the book they send you, but on the site as well. A lot of people worry about not getting enough to eat on a diet and still feeling hungry. 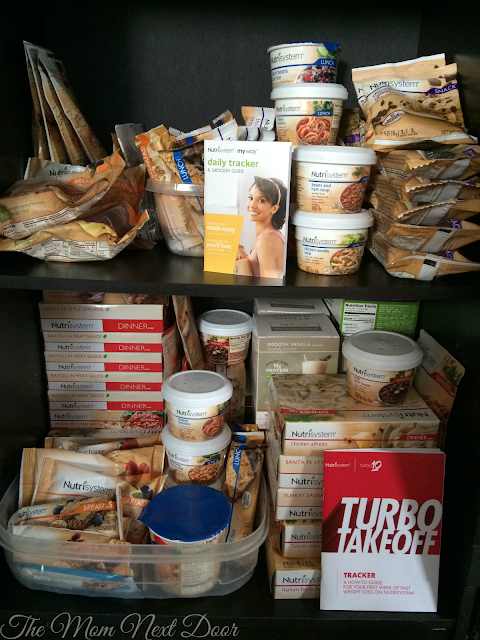 After seeing the Nutrisystem plan, I'm actually more concerned about not being able to eat enough! After the first week, which will consist of one Breakfast item, Turboshake, Lunch item, Nutricrush Shake, and Dinner item, I will move into eating 6 times a day. Those days will consist of a Nutrisystem entree and Powerfuel for breakfast, Powerfuel for snack, Nutrisystem entree for lunch, Powerfuel and Smartcarb for snack, Nutrisystem entree for dinner, and Nutriystem dessert. Yes! You can even have dessert on the program! They also sent 4 boxes of healthy protein shakes for the month as well; 2 Chocolate and 2 Vanilla. Typically, I forget to eat breakfast. I will eat lunch or a small snack on occasion, but it's not consistent. The only time I eat is dinner, and the amount I eat can vary. For instance, certain days in my cycle I'm ravenous, so I'll have a large helping or two, other days, I barely eat one serving. This unhealthy flip flop is one of the reasons I was excited to work with Nutrisystem to get back on track. Most people think the key to losing weight is eating less. While that's partially true, you still need to eat a certain amount of calories to keep your energy up and make sure your body doesn't go into survival mode. January is usually the month when I realize that I may have indulged a little too much over the holidays. This year is certainly no different. I stepped on the scale to see that I gained a little bit of weight over the holidays. While I usually stand at 134-135 pounds, I'm starting my journey at 140 pounds. I blame my weakness for Christmas cookies. All that aside, I need to get serious about this. My husband and I are renewing our vows in November for our 10 year anniversary and I want to get a jump start on looking smoking hot for our big day. I'm also looking forward to looking better and feeling more confident in a bikini. Something I haven't attempted to wear since long before I had my kiddos. Follow me on the following sites to see thoughts and photos of my daily meals, workouts, and much more!